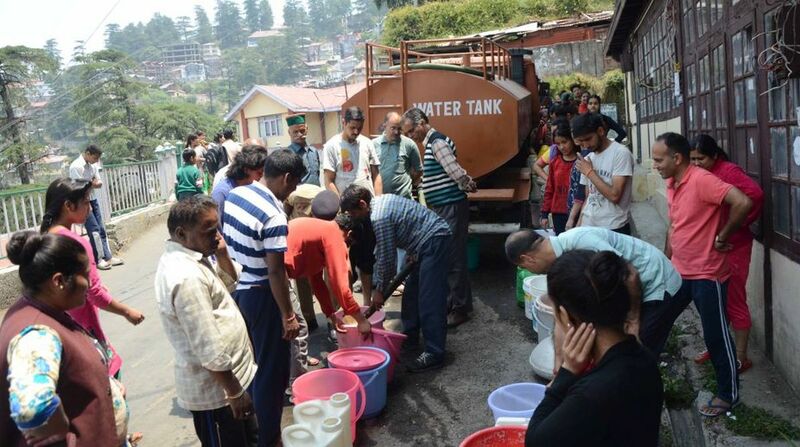 The recent water crisis of Shimla has signalled alarm bells to the rest of the state. As many as 922 water supply and 245 irrigation resources have almost exhausted owing to changing climatic conditions. “The change in climatic conditions has resulted in reduction in surface and ground water levels in Himachal,” Irrigation and public Health Minister Mahender Singh Thakur informed Vidhan Sabha. This has also resulted in drying up of 922 potable water and 245 irrigation resources in the state, he added while replying to a query by Balvir Singh Verma, a legislator from Chopal assembly constituency of Shimla district. He informed that government is implementing Rs 4,751 crore Asian Development Bank funded project to rejuvenate water resources and is implementing ‘Doubling of Farmers’ Income through Water Conservation in HP’ for the purpose. Under the scheme, the government would build structures for rain water harvesting and soil water conservation across the state and the water would be used for irrigation purposes in surrounding areas. In first phase, the scheme would be implemented in worst affected areas of Mandi, Bilaspur and Hamirpur districts and Rs 708.87 crore has been sanctioned for the same. Later, the scheme would be implemented in other areas of the state in phased manner, he added. The government has decided to make changes in existing policy for new drinking water schemes as almost all from small to big water resources are drying up with each passing day. “Now, the government would focus on major water resources and large number of consumers instead of focusing on small area or schemes,” he said. 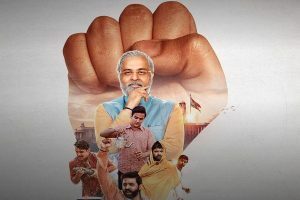 The government would connect small schemes with big water sources or reservoir so that regular water supply could be provided to the people of the state, Thakur added. It is worthwhile to mention here that the tourist town of Shimla faced severe water crisis in May-June this year which led to its comparison with that of Cape Town in South Africa. During the monitoring of Shimla water crisis, the High Court had observed that five districts of Himachal, Bilapsur, Mandi, Kangra, Hamirpur and Una are too facing severe crisis. As per the data provided by the government, around 50 per cent of the habitations in Himachal Pradesh are not fully covered for adequate potable water to the residents. The government report had revealed even after more than 70 years of independence, only 50 per cent of total 53,604 habitations so identified by the IPH stand provided with adequate potable water. The court had termed it as a serious issue for the state which has many perennial rivers like Satluj, Bias, Ravi, Chenab, Pabar, Chander and Bhaga.